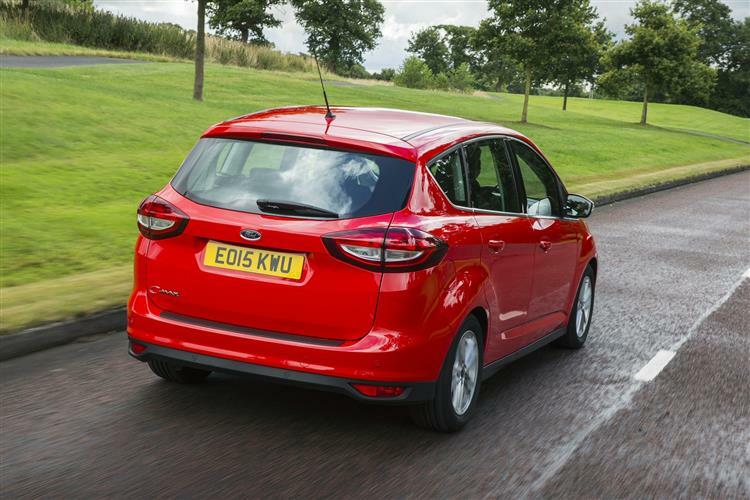 Ford's third-generation C-MAX is at its best with the brilliant 1.5 turbodiesel engine. Jonathan Crouch reports. 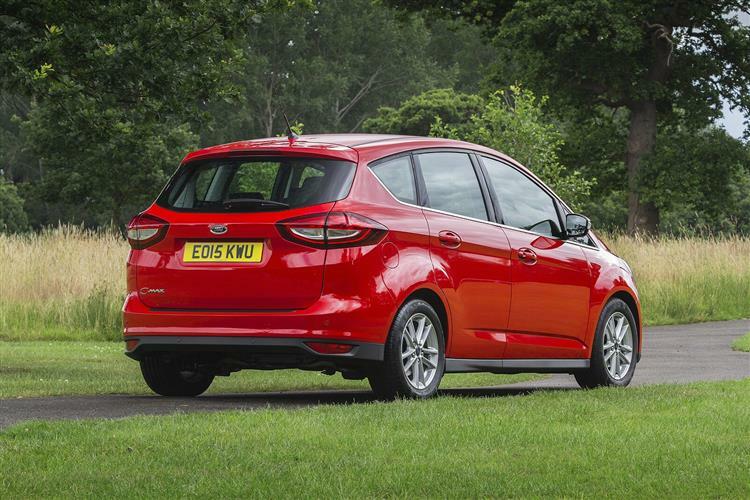 This 1.5-litre diesel engine has been a welcome addition to the C-MAX range. The previous 1.6-litre unit was starting to feel a bit long in the tooth, especially in the face of some very good, mainly French, rivals. 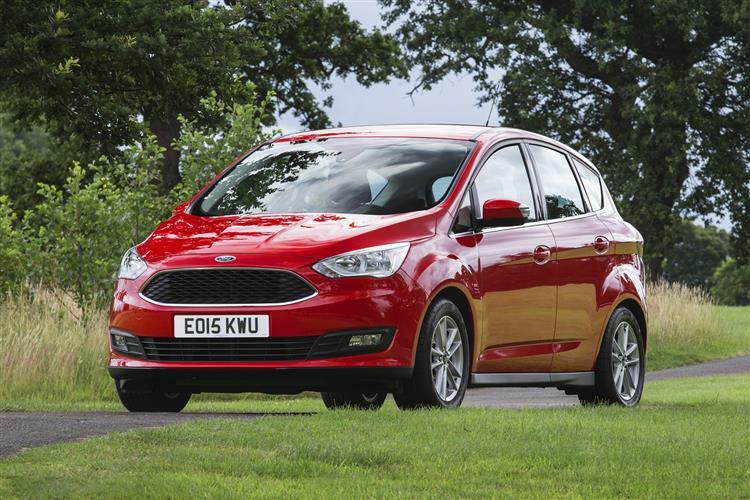 With far better economy and no loss in performance, the 1.5-litre is a big step ahead. 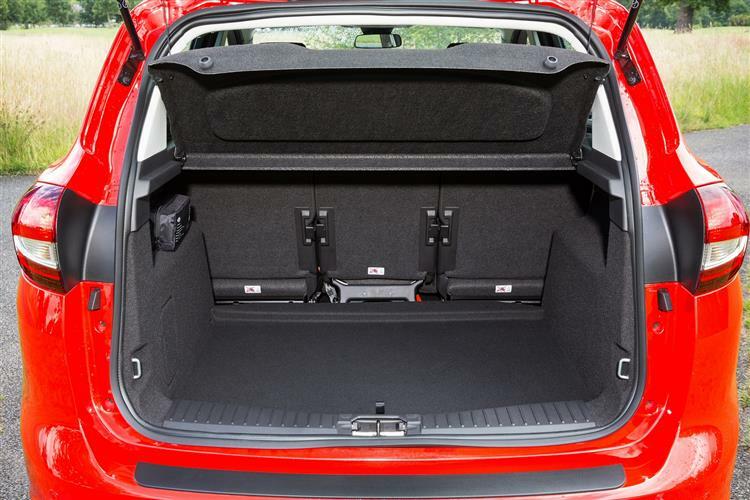 Likewise the rest of this restyled C-MAX. Prettier on the outside and more functional inside, it does more than enough to earn our vote. 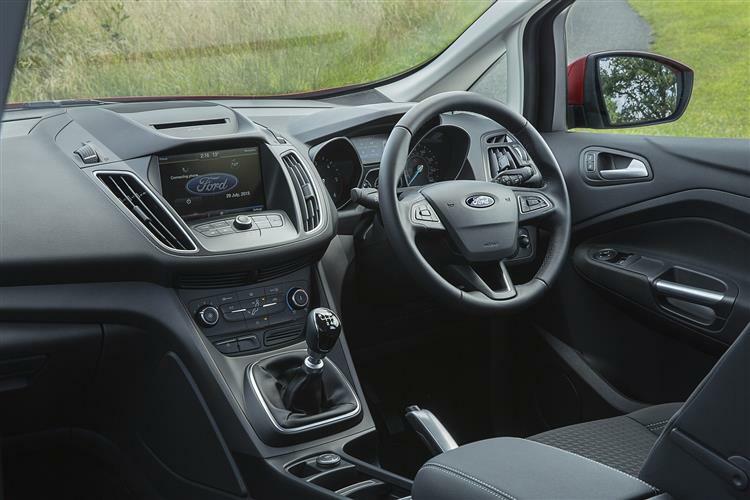 Of course, it presents a clear target for new rivals to take pot shots at, but they'll need to really up their game, especially when it comes to matching the Ford's chassis dynamics. 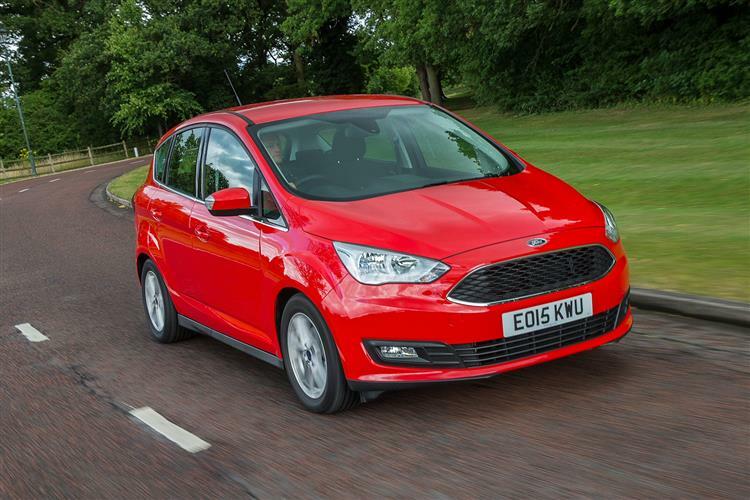 There might be some that are more boldly styled, but if you want the best-driving small MPV, this is it. Even if you don't, it's hard to argue against this car's range of talents. That becomes very clear very quickly.